The Ontario Society for the Prevention of Cruelty to Animals has charged Marineland with five counts of animal cruelty after a complaint raised concerns about some of the animals' well-being at the Niagara Falls, Ont., amusement park. 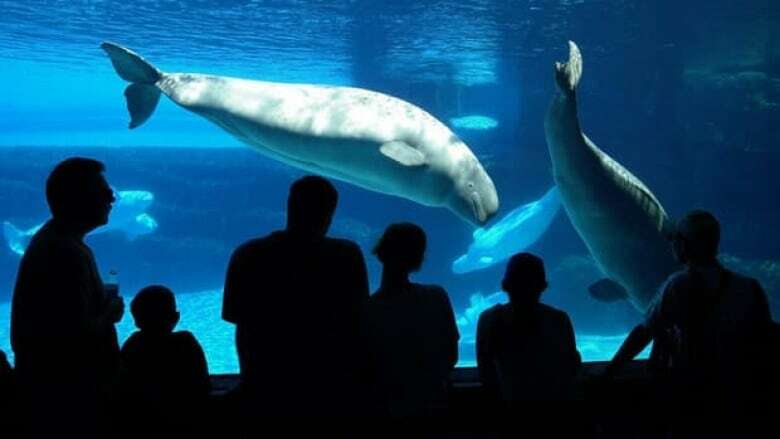 The Ontario Society for the Prevention of Cruelty to Animals has charged Marineland with five counts of animal cruelty after a complaint raised concerns about some of the animals' well-being at the Niagara Falls, Ont., amusement park, which features both marine and land animals. Marineland is facing cruelty charges regarding three kinds of animals — a peacock, guinea hens and American black bears. The charges include permitting the animals to be in distress and failing to comply with the prescribed standards of care. In the case of 35 black bears, the zoo has been charged with failing to provide adequate and appropriate food and water. "Reports of animal cruelty are taken very seriously," said Steve Toy, an Ontario SPCA senior inspector in a news release. "When we receive reports of cruelty that involve wildlife or exotic animals, we will utilize our experts as well as industry experts to assist us with our investigation." OSPCA officers and a veterinarian responded to investigate when the complaint was made on Nov. 10. Marineland said in a statement that the complaint was made by a former animal care worker who was fired for poor performance and inappropriate behaviour. In its statement, Marineland said the animals in question are receiving the medical attention needed and disputed some concerns over the alleged mistreatment of the animals in care. 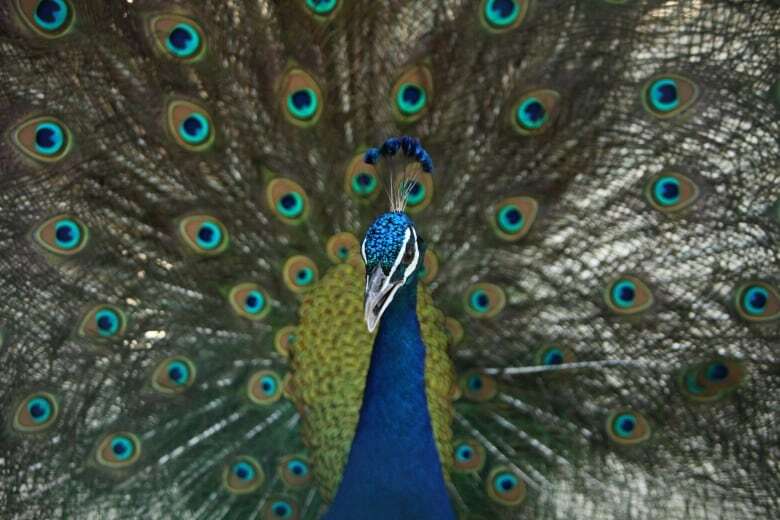 "A single peacock, out of thousands of birds, had an issue with one eye. The peacock was otherwise healthy, eating well and interacting with all the other birds," said Marineland in a statement. The Niagara Falls amusement park claims that the guinea hens are healthy, well-adjusted to their enclosure and did not require medical attention. It said the birds, as wild animals, did not respond well to the four OSPCA staff entering the enclosure. Marineland said it has since provided additional area for these animals. Marineland said the black bears were recently checked by veterinary staff on Nov. 23 and "no problems were found." The park said "the bears are on an excellent and varied diet" that includes fish fit for human consumption. It said the diet is "the same diet that the OSPCA has approved multiple times for the past four years." Alison Cross, a spokeswoman for the OSPCA, told CBC News that no animals have been removed at this time based on the nature of the charges filed. However, Cross said the OSPCA is continuing to monitor the animals to ensure they receive the care they need while the investigation continues. The maximum penalties for these charges are a $60,000 fine, a lifetime ban in owning animals and two years in jail. This is not the first time Marineland has come under scrutiny. In 2013, several former employees claimed the quality of water compromised the health of animals. These allegations sparked an uproar and investigation, which the OSPCA is now using to inform the province's recent review of its animal welfare laws.